This question below comes from a loyal Allergic Girl reader in response to my New Year’s Day post about my personal food challenges for this year. Since I’m not an allergist, (I can only relay what my trusted doctors have told me over the years) I wanted to get a medical professional to weigh in on this question as many of you have similar thoughts/concerns/questions. So, I turned to colleague Dr. Matthew Greenhawt who offered his medical opinion. 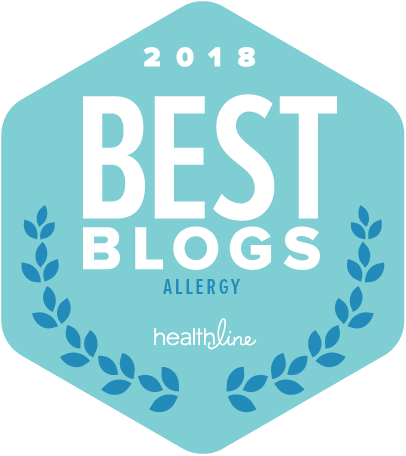 A food allergy is a clinical disorder based on clearly defined, repeatable symptoms that are directly attributable to a specific food ingestion. These symptoms must occur within a specific time period related to ingestion or contact with a particular food. 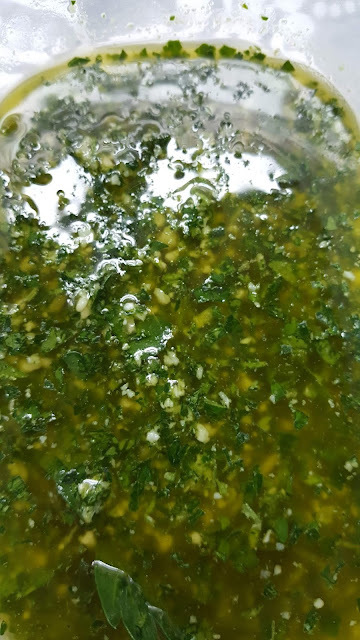 The most important part of making such a determination is the clinical history—what actually happened or happens when a particular person ingests or comes in contact with a particular food. Without a history of symptoms, one cannot have an allergy to that item. No single test, outside of a direct food challenge, can diagnose someone as food allergic. 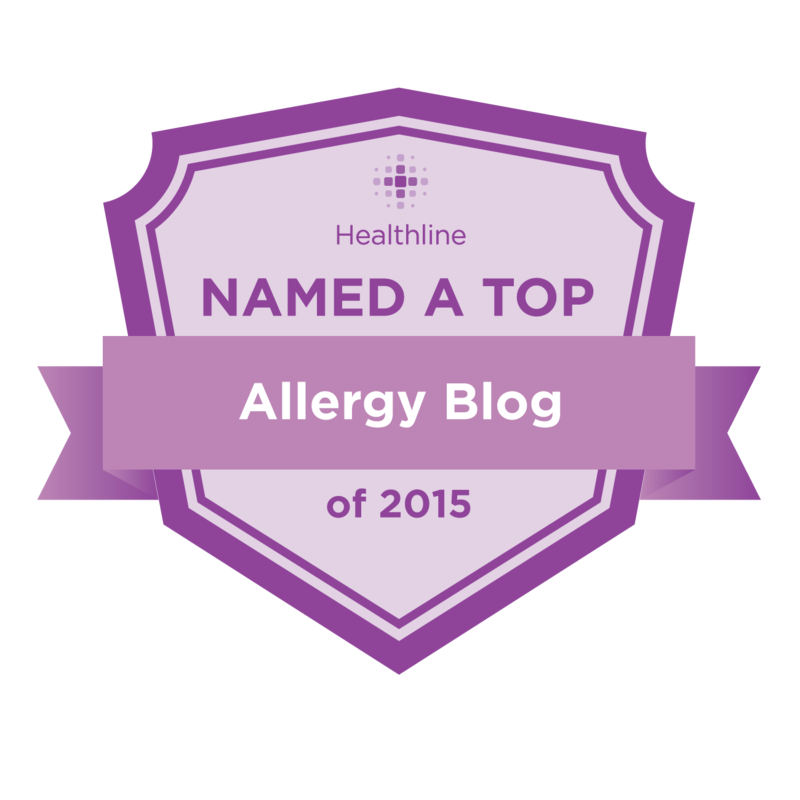 Allergy defines a very narrow mechanism that explains a specific type of an adverse reaction. Allergy, by the strict definition, implies that there is an antibody (IgE class) mediated reaction specifically directed at a protein that has a unique specificity for that particular antibody. If the antibody in question is bound to a particular immune cell (called a mast cell) and it comes in contact with its target, it will cause the mast cell to release chemical mediators that are responsible for symptoms such as itching, hives, flushing, vomiting, diarrhea, swelling, or decrease in blood pressure. The time course for the development of an allergy can be immediate, or in certain cases delayed by several hours. However, reactions that occur longer than 12 hours after food ingestion are unlikely to involve IgE, and hence are unlikely to be a “true” allergy by definition. Perhaps a better framework for understanding food-related reactions is to use the concept of an “adverse reaction” to food. This implies that food ingestion is related to symptom development, but does not necessarily imply this involves IgE. Adverse reactions include immunologic (another way to describe an IgE mediated reaction) and non-immunologic reactions. Non-immunologic reactions include toxic reactions (food poisoning), chemical reactions (inability to digest lactose), and just plain old aversions to certain foods. Immunologic reactions include IgE mediated reactions, as well as cellular (T cell) mediated reactions. Though it may seem insignificant, the vocabulary is very important. This is because as a field, we are limited to testing only for the true antibody mediated reactions. As for treatment, regardless of the reaction mechanism, common sense dictates that if something is associated with a symptomatic reaction, then avoidance is recommended. Other than avoidance and carrying self-injectable epinephrine, there is nothing more that can be done. Allergy testing can be performed on the skin or through the blood. These tests are not equivalents of one another, and give somewhat different information. However, both intend to answer the same question: to what food(s) is there a detectible sensitization involving IgE (the allergic antibody). Both forms of testing have a prominent limitation--they cannot distinguish if a positive test result really means that one has a clinical allergy to that item. In statistics, this concept is called the test’s positive predictive value. Prick skin tests have been shown to only be truly positive in 30-50% of individuals tested. However, both skin and blood tests have exceptional negative predictive values, or the probability that a negative test means no allergy. Negative allergy skin tests or blood tests are >95% predictive that no allergy exists, assuming the test was performed correctly. The best test for a food allergy is an oral challenge, but this is not appropriate for everyone. You may be wondering why testing is necessary when the reported history is very clear that food ingestion led to symptom development. Several studies have shown that approximately 25% of the population reports an “allergy” to a food. However, when such individuals are orally challenged, only 4-8% showed reactivity. Given this discrepancy, objective means are needed to further confirm a suspicious history, as it is not safe to just randomly challenge a patient without more information. The most preferred food allergy test is the prick skin test (PST). Using an individual or muti-headed plastic bifurcated toothpick containing a drop of an allergen extract, the surface of the skin is lightly pricked and the allergen is introduced into the outermost layer of the skin. This exposes the mast cells, which may contain specifically target IgE, directly to the food extract. This will result in localized symptom development if there is recognition of the food extract by the bound IgE. It is strongly recommended that this test be placed on the forearm, as opposed to one’s back, which can have approximately 20% false reactivity. In addition to applying the allergens to the skin, histamine and saline are applied as positive and negative controls, respectively. This is to ensure that one can mount a response (histamine) and that one is not overly reactive to non-allergenic items (saline). The test is read at 10-15 minutes to determine the degree of wheal (swelling) and flare (redness) present compared to the size of the negative control. Wheal size 3mm larger and flare size 7mm larger is considered positive. Small children will not mount as large a wheal and flare reaction as older children and adults, so it is important to interpret wheal size with the utmost caution in these instances. The larger the skin reaction, the more sensitization is detected; though this does not necessarily imply that one is “more allergic”, as smaller skin tests can still be associated with significant symptom development in certain individuals. Blood testing is referred to as either a RAST (radioallergosorbent) test or ImmunoCAP® test. RAST testing has almost completely been replaced with the ImmunoCAP® test. The ImmunoCAP® test is a newer method that allows for better quantification of the allergy units, and does not rely upon radioactivity like the RAST test does. Both systems allow for numerous allergens to be tested from a single tube of blood. Allergy blood tests are designed to measure the presence of free (not bound to any cell) specific IgE against a particular allergen, and quantify how much is present. Quantification is most accurate in the ImmunoCAP® system, and is performed on a scale from 0-6. Typically anything class II or higher is considered positive. It is very important to understand that this is an indirect method of assessing reactivity. It cannot measure how much IgE is bound to the cell, primed to react. The presence of free, specific IgE against a target does not necessarily infer the presence of an allergy, however, because free IgE is not directly involved in perpetuating an allergic reaction—only bound IgE is involved. Therefore, the accuracy of the test is far less than skin testing. Other disadvantages are that the test involves drawing blood, it may cost more than skin testing, and the results are not immediately available. 1) Neither test is accurate enough to be used as a “screen” to determine if a person without an appropriate history is allergic to that food. When used as such, insignificant or misleading positive tests (false positive tests) are often found. Moreover, as stated above, a positive test alone does not indicate an allergy. Blood tests are often criticized as being less accurate than the skin tests because it is an indirect test. 2) In established food allergic individuals, for certain foods both skin tests and ImmunoCAP® levels can be used to assess the likelihood one would pass a challenge. Based on data mainly from individuals with oral challenge proven allergy who were then followed longitudinally, researchers have established probabilities for reaction based on the quantity of the ImmunoCAP® level or the size of the skin test wheal. These levels are best predictive for peanut, tree nut, milk, fish, and egg. However, such levels are not necessarily applicable in individuals who were randomly tested or “screened” without specifically supporting symptoms. 3) Similarly, ImmunoCAP® levels can be followed longitudinally to see if there is a change in the level of reactivity. This is because loss of blood reactivity generally precedes loss of skin test reactivity, and because it has been shown that skin test reactions may lag behind in the resolution of a food allergy. Many allergists follow yearly allergy blood tests to monitor possible signs that a patient may be developing tolerance. 4) In general, the scratch test is the preferred method of testing. Instances where the allergy blood tests are acceptable to use as a single test are limited to instances in which skin tests can not be performed. This includes patients taking certain medications that cannot be stopped which may interfere with the results, or those with skin conditions that may make the interpretation of skin testing difficult or less reliable (such as eczema or chronic hives). If you think that you had an allergic reaction to a food, you should avoid further exposure to the item in question and seek evaluation from your medical provider, who can refer you to a board certified allergy specialist to determine if testing is necessary. This article is provided for informational purposes only and is not intended to replace the advice of your medical provider. Local allergy providers can be found at the websites of the American Academy of Allergy, Asthma, and Immunology (www.aaaai.org) or the American College of Allergy, Asthma, and Immunology (www.acaai.org). Dr. Matthew Greenhawt, a Hollywood, FL native, received his B.A. and combined M.D. and M.B.A. degrees at Tufts University. He subsequently completed his pediatric residency at Children's Hospital of New York Presbyterian in New York City. He worked for two years as a Pediatric Hospitalist at Children’s Hospital of New York in the Divisions of Pediatric Oncology and Blood and Bone Marrow Transplantation prior to completing his fellowship in Adult and Pediatric Allergy and Clinical Immunology at the University of Michigan. During his fellowship, Dr. Greenhawt was actively engaged in several areas of research, including mast cell disorders and food allergy, and has published regarding these topics. He was the principal investigator on three national studies pertaining to peanut and tree nut allergy (in conjunction with the Food Allergy & Anaphylaxis Network), and one regional study pertaining to food allergy in college students. His clinical and research interest includes food allergy, food dye and additive allergy, eosinophilic esophagitis, aspirin allergy, mastocytosis, and primary immunodeficiency. He currently continues to conduct food allergy research. 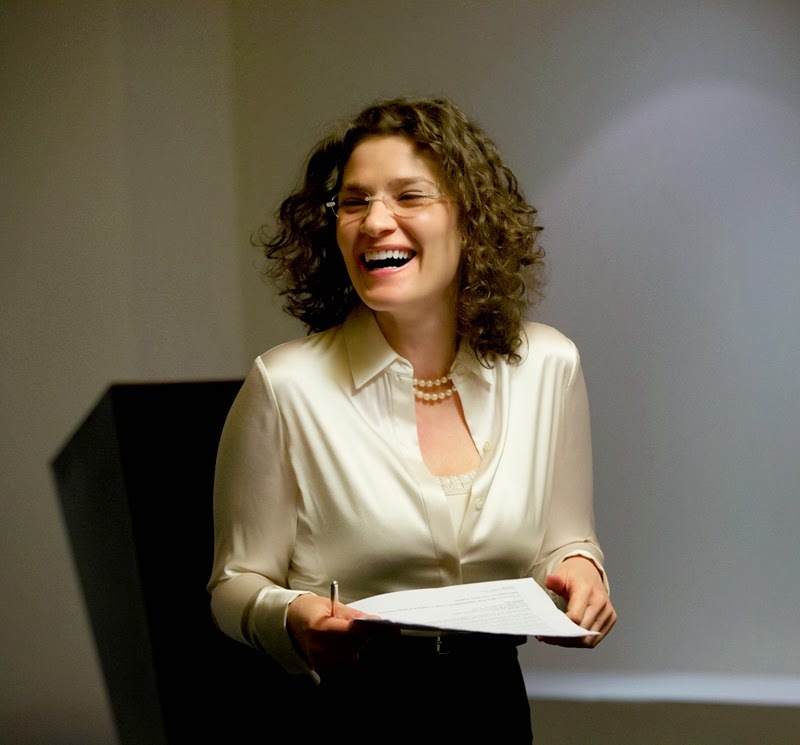 Dr. Greenhawt is Board Certified in both Pediatrics and in Allergy and Clinical Immunology and resides in the Atlanta area. I found the doctor's discussion quite interesting. I have a few experiences to share. In my particular case, I have multiple allergies to common ingredients, i.e. corn AND wheat AND soy, among others. None of these showed in a skin test (I've had three). Immunocap detected those allergies and food elimination confirmed them. Given the commonality of these ingredients, I would been quite unlikely to have detected them with food challenges alone because of confusing results. Finally, I think it's important to note that symptoms can range from dramatic to subtle. On the subtle end, finding a problem food can be quite difficult. Thus I strongly agree with the doctor that any test can be a starting point, a narrowing of the range if you will. Once I eliminated those foods identified in the immunocap test, it was like being magically cured (I metaphorically threw off the crutches!). Thus, I personally felt the immunocap to be far more helpful than scratch tests alone. My daughter has a life threatening allergy to tree nuts. She has had the skin test before but reacts so quickly, that her allergist prefers the blood test. Last May her levels were off the chart. On the 0-6 point scale, her IgE levels were 24 on cashews and 23 on pistacihos with 8's and 9's on most other nuts such as walnuts and hazelnuts. Had she had the skin test, we wouldn't know specifically which nut bothers her the most because she would have hives all over and suffering from her reaction. So we prefer the blood test. One prick and all the nuts can be tested with specific levels to each nut. It works for us. I just wanted to post a quick comment. First, thank you for this information. 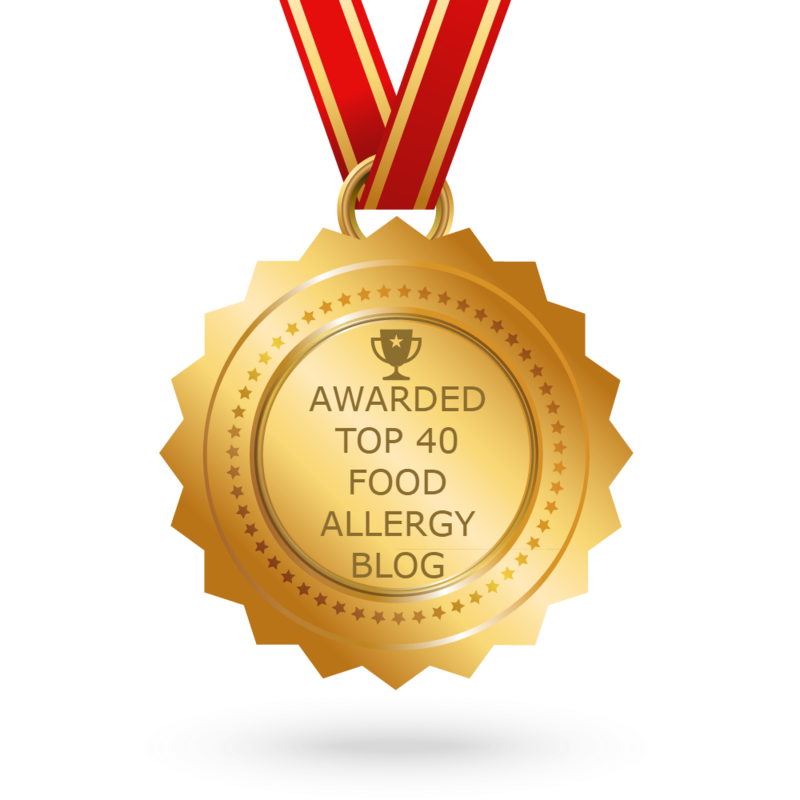 I have been struggling with both my children's food allergies for a while now. It is very difficult to get a straight answer about ingredients from manufacturers and restaurants. It baffles me how a huge company like Gerber doesn't put the bold allergy warnings on their food labels. Concerning the allergy testing-I have found that, unfortunately, experience with food is the best indicator. Both my children have had the skin prick. They have bad eczema and I couldn't figure out how they could "read" the results with all the rash on their backs. Anyway, it continues to be a daily struggle with food. Thank you for your website. It has been very informative to me. 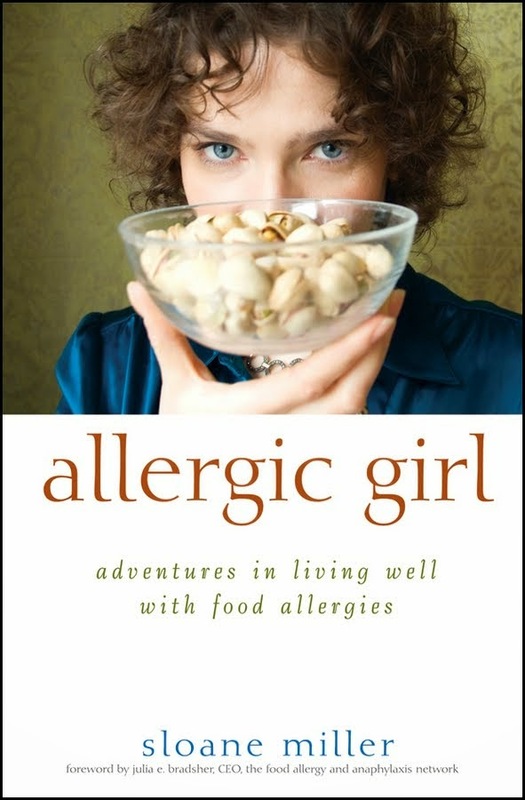 I have linked it to my website to help my other friends who struggle with food allergies. An excellent article- I enjoyed the discussion and other posts on this subject very much. The world of allergies can be really confusing, and this was very clear. Thanks!!! Great explanation, and great site. 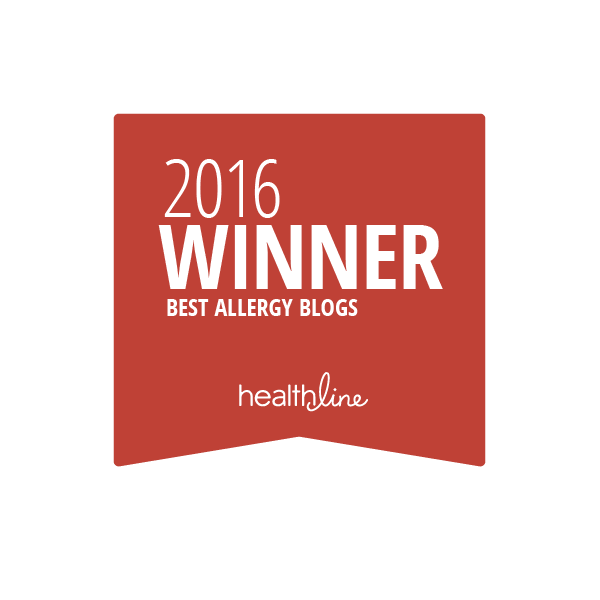 Thank you for all your hard work on behalf of those with allergies, and those of us who love them! I wanted to add a new dimension/wrinkle to this discussion: what is your experience with IgG testing? I ask because (briefly): my son has had eczema since he was 4 mos old; he had prick testing for all the common offenders back then, and all came back negative. When he was of age, I introduced all foods with five days in between, and he never got any worse, but he never got any better. We discovered his peanut and tree nut allergy the hard/scary way just after he turned two, and now he has an Epi-Pen. But his eczema, especially on his face, has never improved, and the western docs that we've encountered just kind of shrugged, so we visited a naturopath who first prescribed a protocol of probiotics, eleuthero, and Omegas, which worked for a short time, then didn't. We recently brought him back to her for the 96-food IgG testing and he came back "moderate" to "extremely high" to his whole diet--dairy, soy, eggs, wheat, oats, garlic, citrus. Today, I took him to the MD allergist, who scratch tested him for dairy, soy, wheat, and eggs--and he was non-reactive. Nothing! I know the difference between IgE antibodies/testing and IgG antibodies/testing, and I know that the latter is considered controversial. I guess what I'm wondering is, why does anybody test for IgG antibodies at all, then, if the test is so questionnable? And why is my gut telling me that there's something to all those foods he showed up reactive to, and that the negative prick test seems too good to be true? Anyhow, a topic for another blog entry, if you so choose. Cheers! 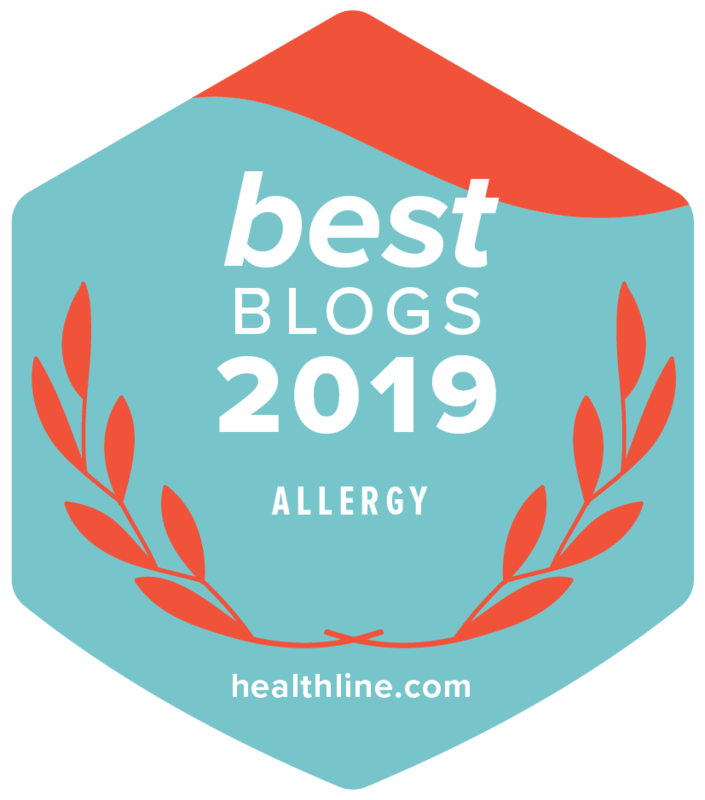 I found this article really interesting I've heard they've been doing a lot of allergy testing in Fredericksburg and I just think that's great. I have a cousin with a major peanut allergy.